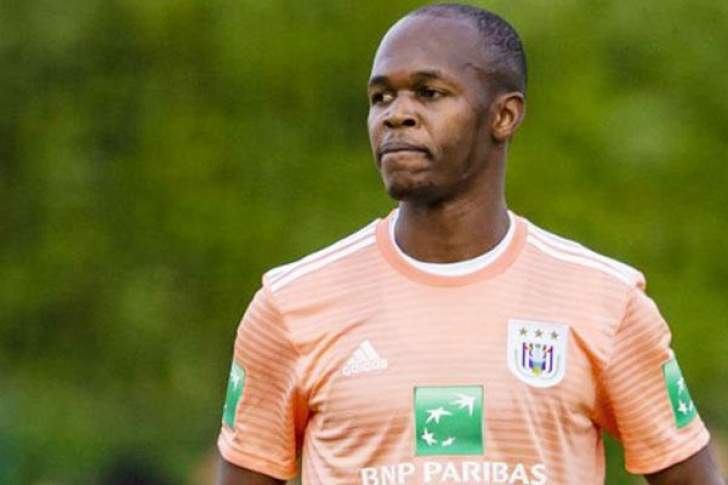 ZIMBABWE national team captain Knowledge Musona could make a surprise move to the Major League Soccer (MLS) in the USA following an unsuccessful stint at Anderlecht since joining from another Belgian side KV Oostende last June. Musona's future has been under spotlight of late with several reports suggesting that the forward could leave Anderlecht, seven months after he joined the side from KV Oostende. The 28-year-old has failed to push through and command a first team spot since making the transfer. He has made only eight league appearances so far. According to Het Laatste Nieuws, a Belgian newspaper, an unnamed club which plays in the Major League Soccer (MLS) is hoping to sign the Zimbabwe international. The publication, however, believes Musona will not stand for that as he would like to take his chance again under new coach Fred Rutten. But if the situation remains the same until the end of the campaign, then a departure is inevitable.